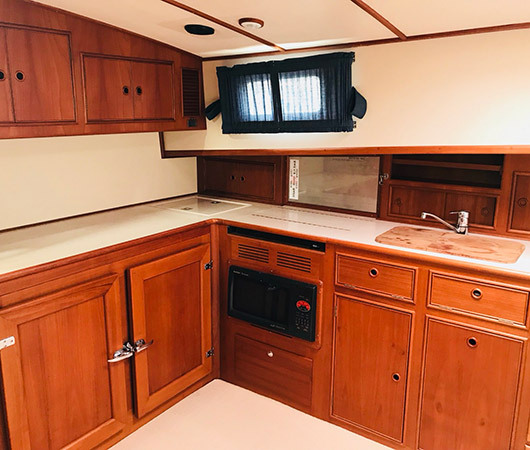 Amenities：Air conditioner, toilet with washlet, fly bridge, tuna tower, complete trolling gear, satellite TV, refrigerator, ice maker. 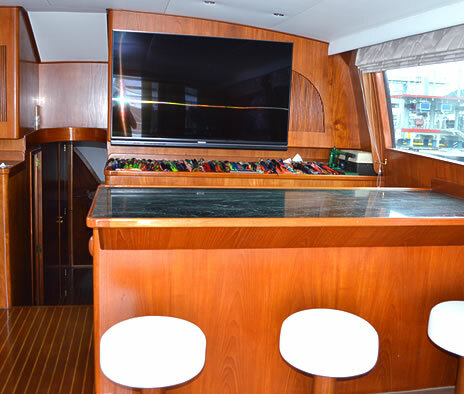 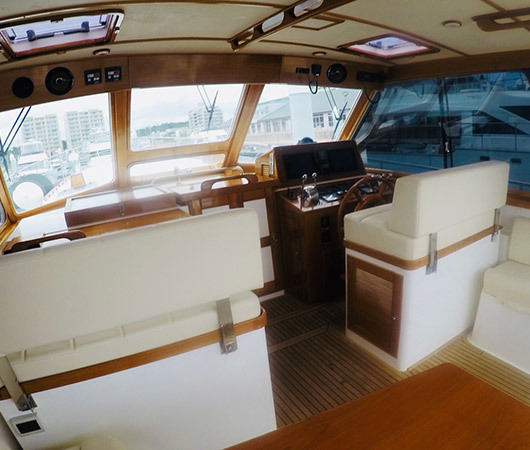 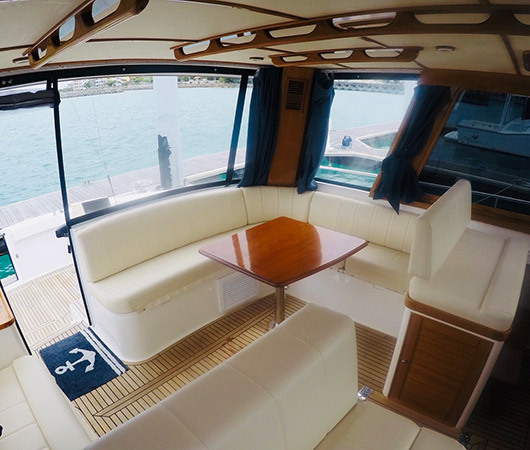 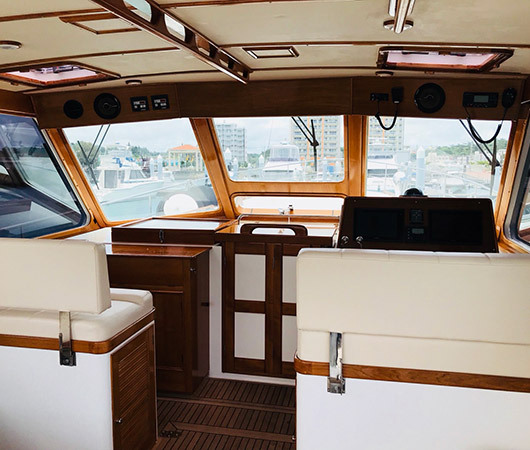 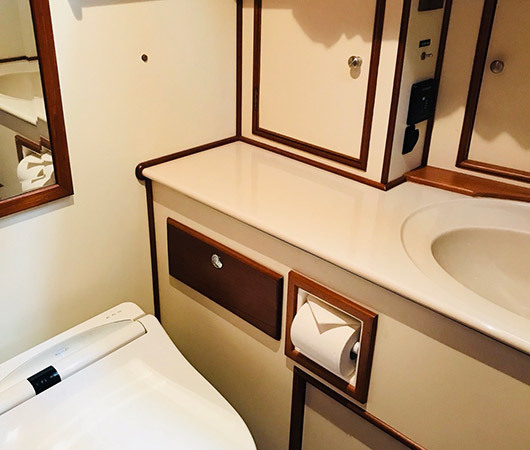 Overview：This is a cruiser with a luxurious cabin that is perfect for a true trolling experience. 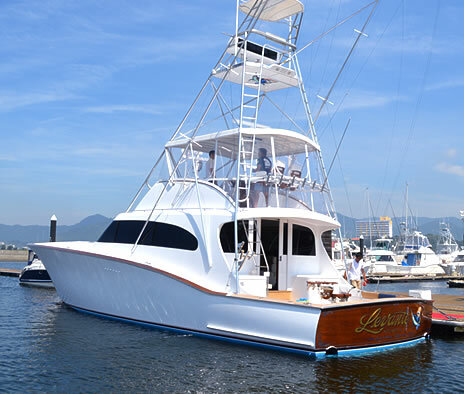 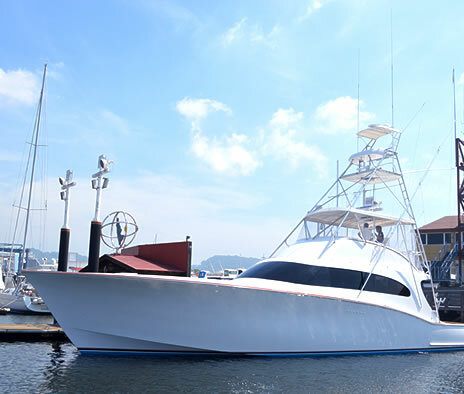 In July and August you can fishing for marlin in the Enshunada area in a full-on tournament specification boat. 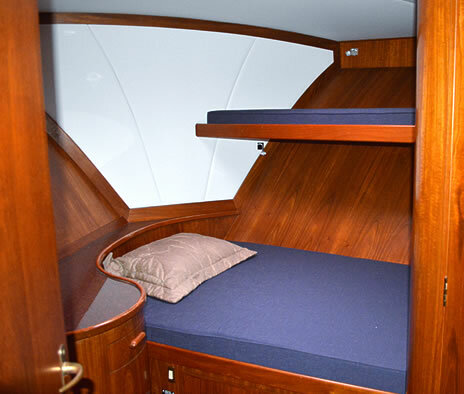 Equipped with a cabin, you can travel to your destination in comfort and also enjoy a 360 degree view from the top deck. 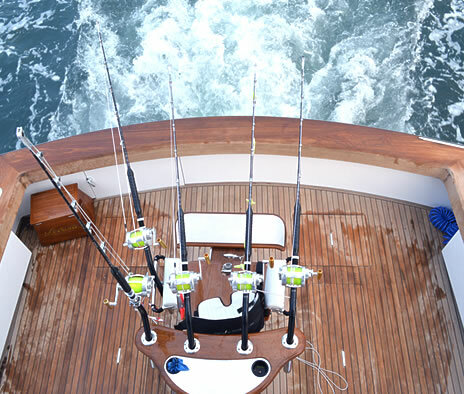 This cruise is another recommended memory maker. 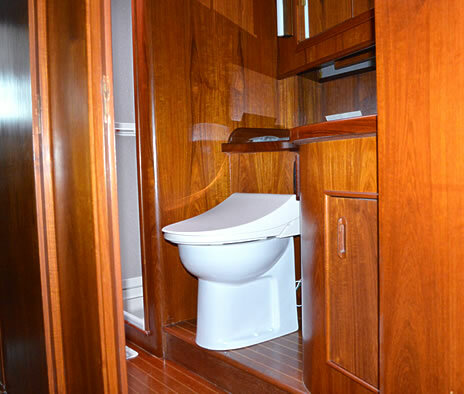 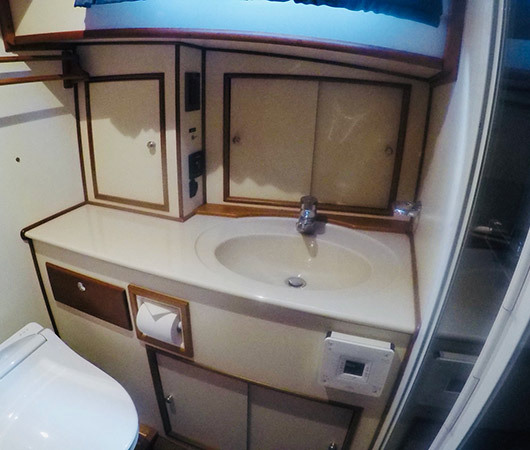 Amenities：Air conditioner, complete trolling gear, toilet with washlet, satellite TV, refrigerator. 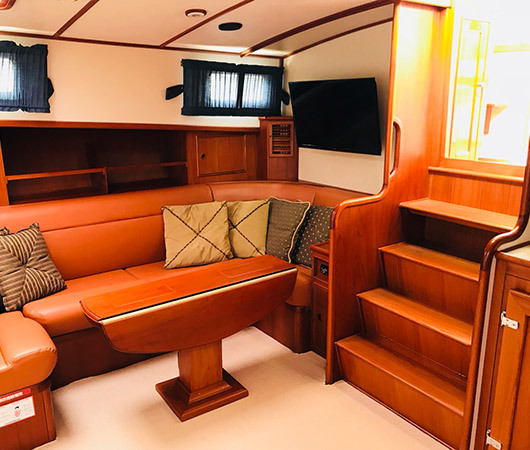 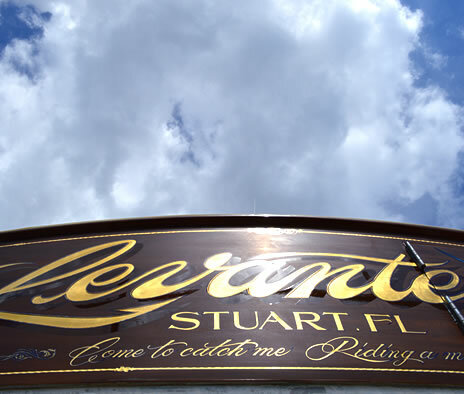 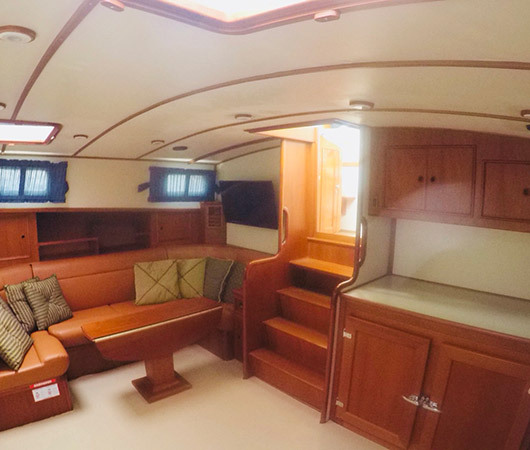 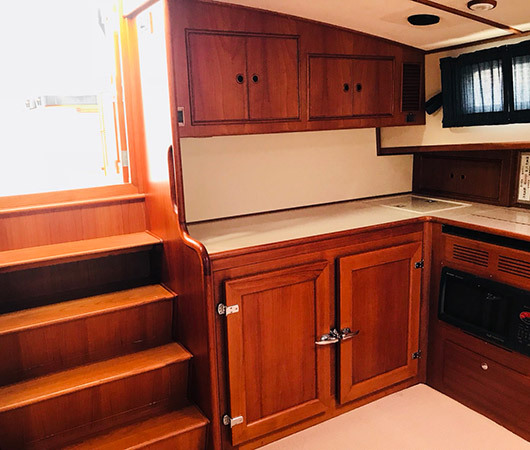 It is a multi purpose, luxurious cruiser that can enjoy a wide range of marine leisure including cruising, trolling and fishing throughout the season. 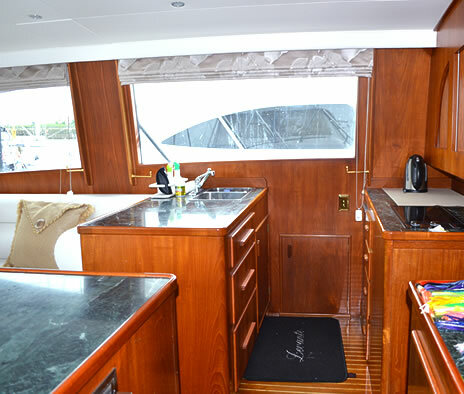 Cabin and deck have plenty of space, and there are many ways to play from group to family. 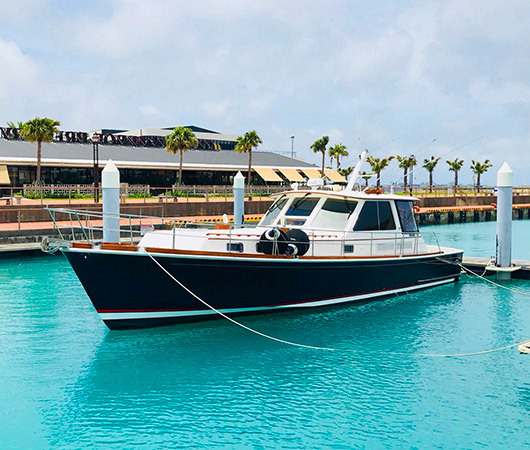 We offer the best space where you can experience a wonderful time in Okinawa.